Manufacturing - Cross Technology Inc.
As a North Carolina based engineering firm we can provide both mechanical drafting and engineering design services to inventors, innovators and corporations with vision. Are you an innovator looking to launch the next big idea but have no idea where to start? Click to learn about how Cross Technology Inc. can help with our Design Services. 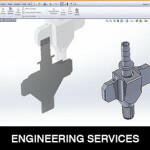 We specialize in machined parts with close tolerances and unique requirements. 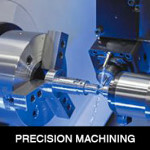 Click to learn more about Cross Technology Inc.’s Ultra-Precision Machining. At Cross Technology Inc. we provide advanced tool design and manufacturing for the elastomeric molding industry. Our experienced team can provide 2D and 3D CAD modeling, prototypes, testing, and technical support. 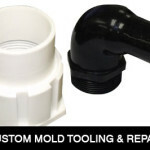 Click to learn about Custom Mold Tooling and Repairs from Cross Technology Inc.
We offer a wide array of contract assembly services and product assembly services including the assembly of medical devices, electrical connectors and automotive subassemblies. 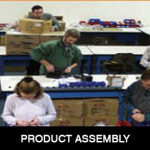 Click to learn about Cross Technology Inc.’s Product Assembly Services.